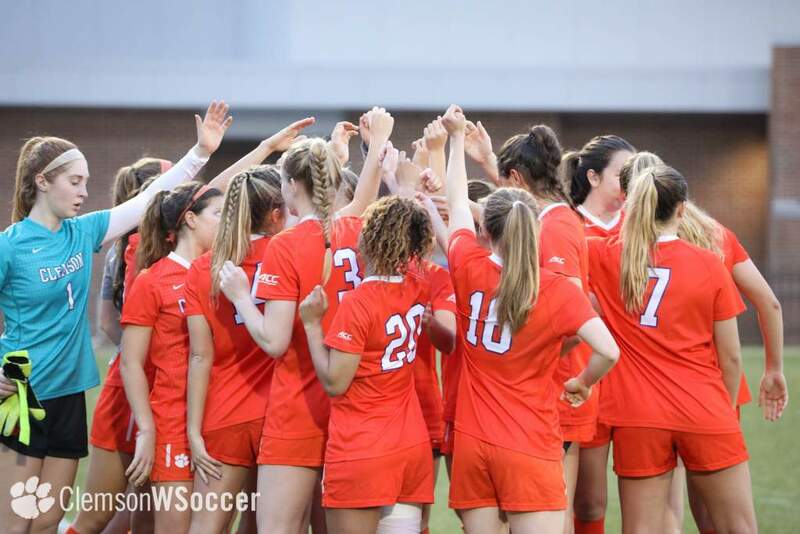 CLEMSON, SC–The Clemson women’s soccer team will open play in the NCAA Tournament as the Lady Tigers play host to Duke Saturday night (November 11) at 7:00 p.m.
Clemson has a 17-2-1 record overall and won the ACC regular season. Duke will enter the match with a 14-7-1 record overall. Duke defeated the Lady Tigers twice during the season. Clemson is seeded third in the NCAA Tournament., an all-time high for the Lady Tigers. Clemson’s Lindsay Browne was named the ACC’s Freshman of the Year. Browne, a native of Encinitas, Calif., leads the Tigers in scoring with 13 goals and 10 assists for 36 points. She has started in all 20 games for the team and has scored seven game-winning goals. Browne was selected to Soccer America’s Team of the Week on August 30 and was named ACC Player of the Week on September 25. 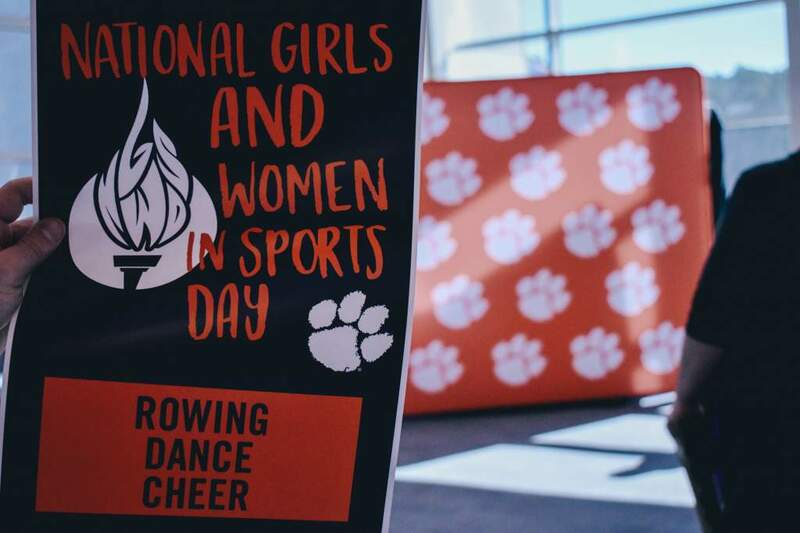 The Lady Tigers tied the school record for ACC wins in a season with five ACC victories. Clemson has won 17 matches this season. The Lady Tigers broke the school record for most victories in a season with the 17 wins. The previous best was 16 victories in the 1998 season. Clemson’s Sophomore Deliah Arrington has 10 goals and 10 assists for 30 points. Arrington has four winning goals this season. 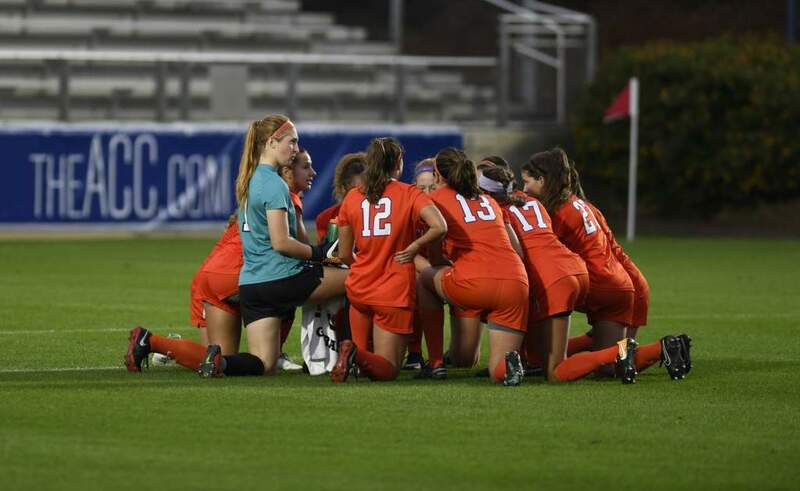 Clemson goalkeeper, Katie Carson has nine solo shutouts and has allowed only 11 goals in 20 games this season. She has a 0.57 goal allowed average and has recorded 52 saves. Duke is led in scoring by Sarah Pickens with nine goals and three assists for 21 points. Admission to the Clemson-Duke match is $5.00 for senior citizens and children under 12 years of age and under, everone else is $7.00. 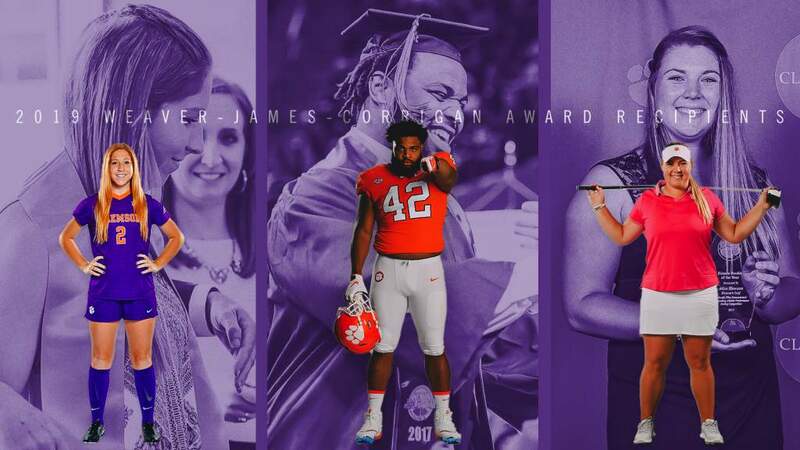 Clemson University students will be admitted free with their Clemson University ID.